There have been many changes in the education system over recent years and one of the most noticeable has been the reduction of influence of the local authority in their capacity to support school improvement. As a forward thinking and proactive school the staff and governors of Dame Dorothy Primary have entered into a collaborative partnership with two other schools from the city to provide support and challenge to one another. This partnership has proved hugely successful in raising standards of all 3 schools and continues to grow far beyond its original remit. The ‘Triad’ was formally established in September 2013 and launched with a joint INSET day that sought to promote the wide ranging opportunities it offered to all its stakeholders. From this launch the Triad has gathered momentum to become an integral part of our school improvement programme. 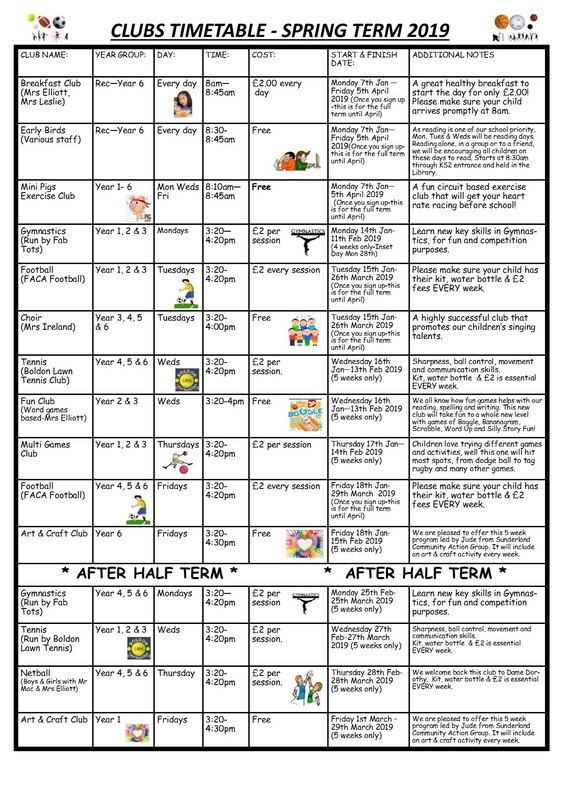 Children have shared exciting learning opportunities such as athletics meetings, school council exchanges and challenge days for ICT, maths and English.